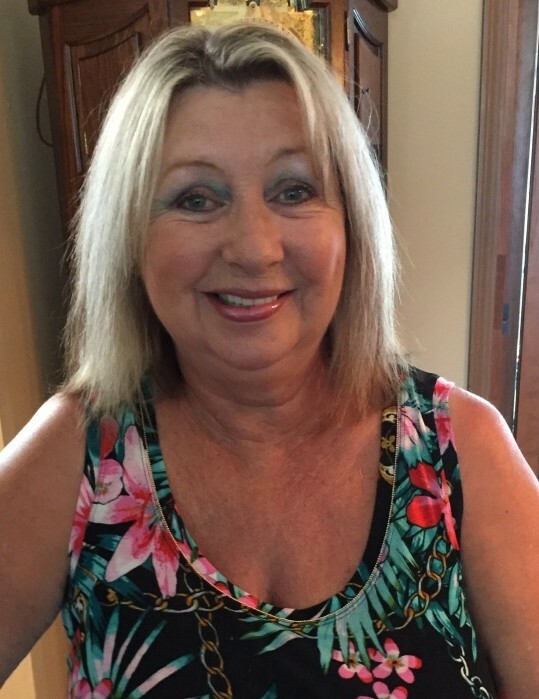 Jane Ann Carver, age 69, of Harrington, passed away peacefully in her home, surrounded by her family, on Saturday, March 16, 2019. Jane was born in Hull, England, on June 27, 1949, and lived there until marrying the love of her life, John Carver, on October 27, 1978. Jane was an avid reader, who also enjoyed gardening, going on cruises, and walking her poodles Max, Rosie, and Roscoe. She is survived by her loving Husband, John Carver; children and their spouses, Paul and Alisha Carver, and Holly and Shaun Cole; brother, John and Marjorie Cox; and grandchildren Tyler, Alex, Jake, and Sara. Please join us for a Celebration of Life for Jane between 3pm and 6pm on Thursday, March 21, 2019 at the Harrington Moose Lodge located at 1628 South DuPont Hwy, Harrington.